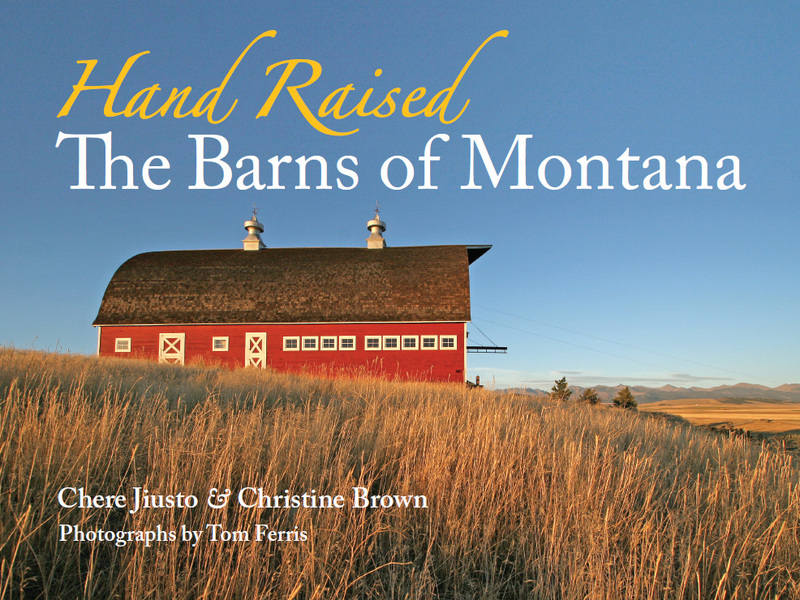 This comprehensive history and photo essay of historic barns featured in Hand Raised: The Barns of Montana (Montana Historical Society Press; $39.95) is as much a tome to the hardworking people of Big Sky Country as it is a showcase of regional architecture. In this book, with its intriguing color photos of 140 different structures, photographer Tom Ferris captures the practical and romantic essence of barns along the landscape. Alongside the photos, authors Chere Jiusto and Christine W. Brown do great justice to the legacy of the barn, by wrapping detailed research into these buildings and highlighting foremost the people who keep more than the structures standing, but who are dedicated to a way of life. From the elegant 1885 J.C. Adams stone barn in Missouri River country to the humble hand-hewn, chinked log sheds of the Dewey Twin barns, circa 1877, of Beaverhead County, the stories layered into these buildings bring depth to the book. More than a nostalgic notion, Hand Raised: The Barns of Montana, offers a call to action. As our culture shifts from small farm to a global model, the old barns are vanishing at a rapid rate. The last chapter, “Preserving the Legacy”, is a quiet call to action. The authors suggest a new kind of barn raising, one that encompasses reusing or moving the structures to repurpose them as public buildings, museums or even homes. Geology Underfoot in Yellowstone Country (Mountain Press Publishing; $24), by Marc S. Hendrix, states in the first line of the preface that it’s “designed to be an easy-to-understand introduction to the geology and geologic history of Yellowstone Country.” This meant two potential things to me: 1) That it might be a dry read; and 2) That the book might also be tailor-made for me, someone who doesn’t know schist from shale. Turns out I was wrong on the first count and right on the second. The book is a highly readable guide that explains all that complex geology-speak in layman’s terms without speaking down to the reader. 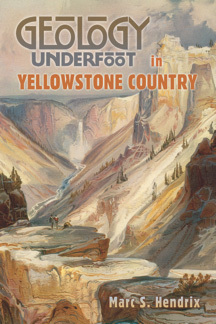 I never once came close to nodding off while reading this book, and as a bonus I learned a boatload about the unique geologic region that is Yellowstone Country. The author takes readers to more than 20 sites in the region that illuminate its geologic history, from hundreds of millions of years ago when it was a seafloor (!) to its current status as a hotbed of hot springs and raw mountains. 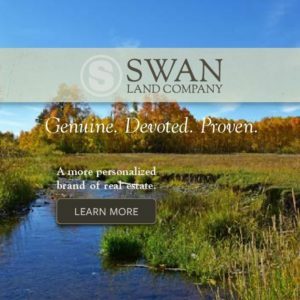 The softcover, 302-page book (on rugged paper stock for lugging in the field) is generously filled with GPS waypoints, color illustrations and maps (66), and color photographs (115), all accompanied with detailed captions that serve the page-flipper well. Readers of Geology Underfoot in Yellowstone Country are in good hands: the author is a geology professor at University of Montana at Missoula, and has traveled the world pursuing geological and geophysical information. So nodding off is not an option. 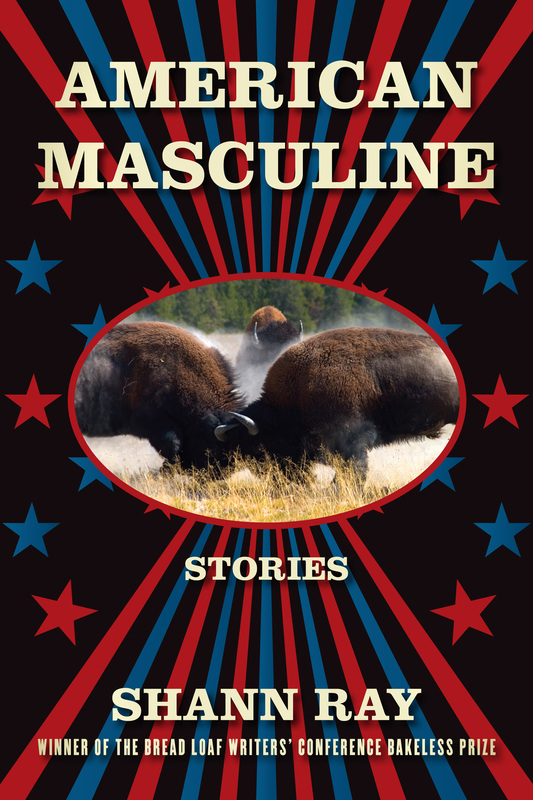 Author Shann Ray’s American Masculine (Graywolf Press; $15) is a boldly written collection of 10 multi-layered stories, no light fare here. These tales offer readers cold, cleaving blows of violence in which characters reveal their base selves, animal and pure, often unhealthy. These moments are braided with sharp instances of reflection that earn characters some scrap of personal insight or full-blown revelation. Set in the contemporary and historic West, social mores more so than the physical landscape shape the players and serve as a fitting backdrop for the emotional drama that unspools in the stories. These stories read like parables, and as with the best of such tales, the reader comes away bothered, discomfited by the raw emotion therein, like a sliver wedged under a fingernail. It will work itself out over time, but until then it will let you know it’s there, demanding attention and hurting like hell. The artful new book, Raptors of the West: Captured in Photographs (Mountain Press; $30) is shot and presented by a trio of raptor enthusiasts and photographers. Kate Davis (founder of the nonprofit Raptors of the Rockies) and award-winning photographers Rob Palmer and Nick Dunlop collaborated on this new book that showcases, as the title promises, the full range of raptor birds that wheel the skies of the western U.S., from California condors to bald eagles to American kestrels to diminutive elf owls and more. They are arranged by habitat type and breeding-season region, but this glossy 240-page collection’s real strength resides in more than 400 full-color crisp, mesmerizing photographs and extended captions loaded with information. For instance, did you know that a gyrfalcon nest in Greenland has been used continuously for 2,500 years? That peregrines’ diving speeds may top 220 miles per hour? That Swainson’s hawks migrate from North America to Argentina — a one-way trip of 6,200 miles? That 40 years ago, in the 1970s, only 12 bald eagle nests could be found in Montana, but today number 400 pairs? That in a 10-year lifespan, a single barn owl can eat roughly 11,000 mice (for free, and far less harmful than pesticides)? The photographs, up-close and with stunning clarity, sing with tension, with the savage beauty of mid-air battles, with tender moments of fledgling owls frolicking, and lone falcons attacking flocks of starlings numbering in the tens of thousands. Deserving hours of attention, Raptors of the West is an educational and visual feast that should sit on every home coffee table and schoolroom bookshelf. 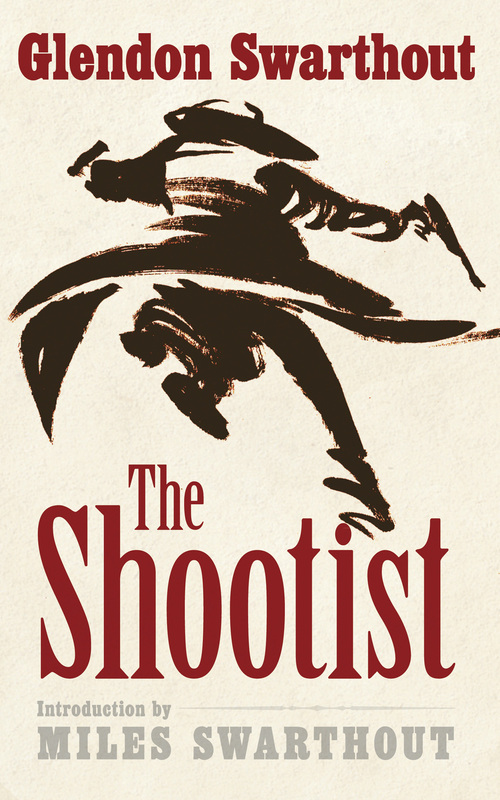 Glendon Swarthout’s recently reissued 1975 novel, The Shootist (University of Nebraska Press; $16.95), may largely be remembered for the John Wayne film made of it (the screenplay of which was written by the author’s writer son, Miles Swarthout). But the book deserves the attention of this reissue, at the very least because it is a hell of a novel. Readers familiar with the movie should not make the mistake of skipping this novel. It is not only surprisingly different than its big-screen sibling, it is a prime example of first-rate storytelling and more than deserving of renewed attentions. Willard Wyman’s Blue Heaven (University of Oklahoma Press; $21.95) is a fine follow-up to his award-winning 2005 novel, High Country. Though chronologically Blue Heaven is a prequel to that book, one need not read this first to enjoy the other (but you’ll want to). 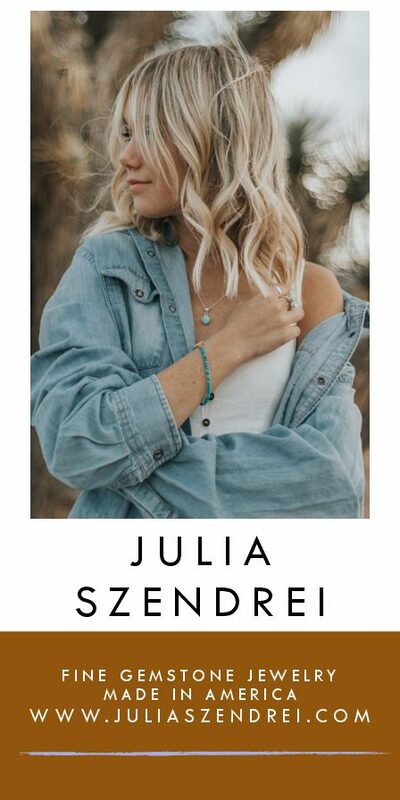 As with the previous book, on its surface Blue Heaven is a tale about a mule packer in the high country of Montana, but of course it is so much more than that. Somewhat picaresque in its construction, the book traces protagonist Fenton Pardee’s spiritual and emotional maturation from its 1902 opening with a train wreck that portends much and ripples throughout the rest of the story. From the start, Pardee is nearly a man in full: He is possessed of an enviable certainty of character and conviction of his passions, even as he learns what they are throughout his life. Love is a deeply probed topic in these pages — the emotional bonds between people, Pardee’s love of nature, the mountains that he spends a lifetime exploring, worrying about, and ruminating on and in, love of a way life repeatedly threatened by the inevitable encroachment of the modern world. The band of people in this small community not far from Missoula are more like family to each other than mere acquaintances. The author’s depictions of them as poking, prodding locals sometimes too much in each other’s lives never trends into farce. Blue Heaven is a book to be savored as much for these engaging characters and side-tracks the story takes as for the sudden wry observations Pardee makes, rich and demanding of consideration by the reader. 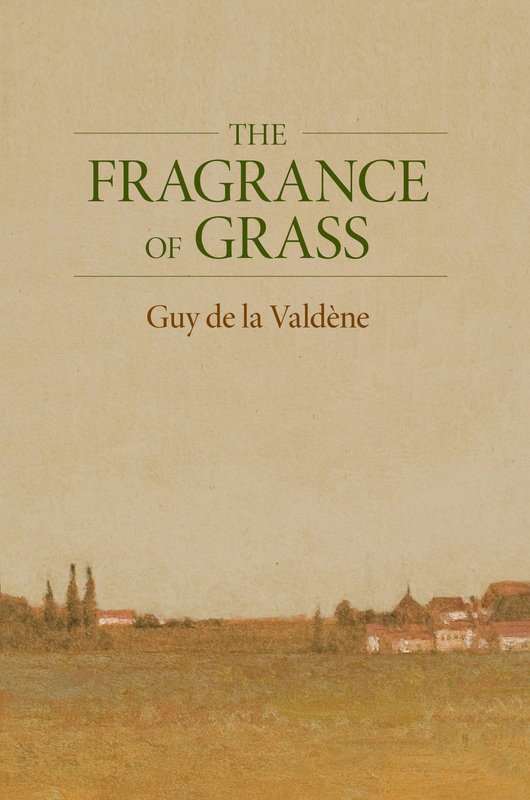 At times he comes across as almost too aloof and philosophical, but then the reader realizes, along with Pardee, that he is just a man learning and growing even as he and his loved ones age and succumb to the demands of an always-changing world, the alterations of trusted times and friendships, as with the end of this rich book, coming too soon.